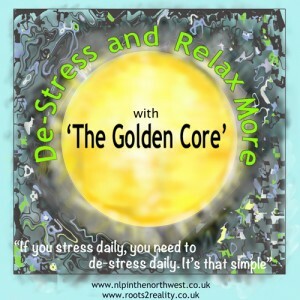 De-Stress, Relax More, with the Golden Core: An audio program designed to help alleviate feelings of stress, encourage relaxation and assist a growing sense of resilience. 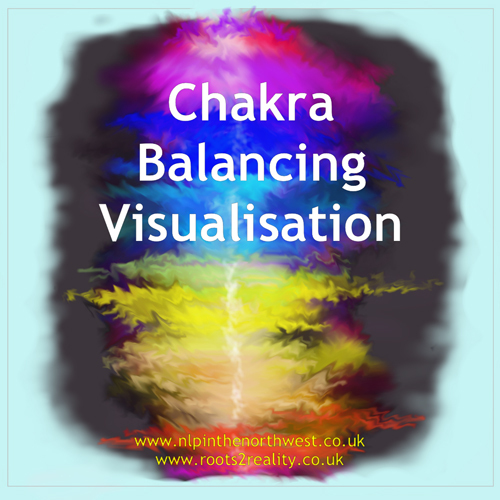 A guided visualisation reconnects you to your 'Golden Core' – a metaphor for inner resources and potential we have had since birth, that helps us to function at our best and protects our inner self from harm. 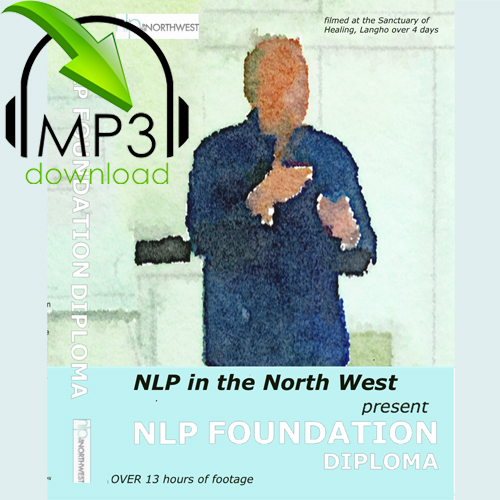 IMPORTANT INFORMATION for Apple iPhone & iPad users, this audio download will not download directly to your devices. It will download as a zip file and you will need to extract the MP3 files. Instructions on how to do this are given below in item description. 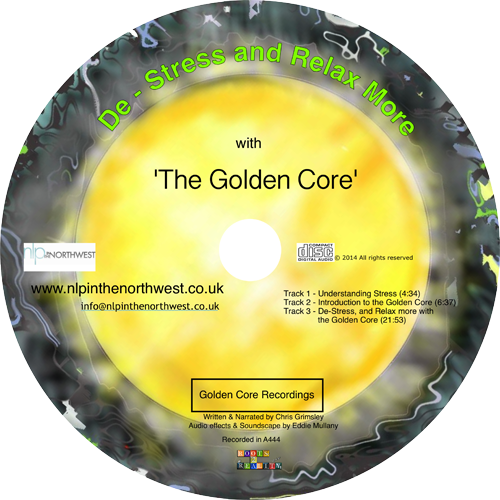 De-Stress, Relax More, with the Golden Core. This programme combines deep relaxation to assist with stress levels, and a guided visualisation reconnecting you to your ‘Golden Core’ – a metaphor for inner resources and potential we have had since birth, that helps us to function at our best and protects our inner self from harm. The relaxing qualities of the spoken words are reinforced by a carefully composed soundtrack. Just to give you some feedback on your Golden Core guided visualisation, which I have been using now for well over a month. Having suffered from insomnia for several years, my usual sleep pattern has been dramatically improved… This has boosted my daytime energy levels significantly, which in turn has lead to an increased quality of life’s enjoyments. So thank you so much for this healing and relaxing sleep aid. – C. K.
IMPORTANT INFORMATION for Apple iPhone & iPad users please note that this audio download will not download directly to your devices. You must first download the audio file (zip file) to your desktop/laptop and then unzip (extract) the mp3 files. Once you have unzipped the files and saved them in a safe place (My Documents>My Music), you need to copy the files to your iTunes library. Next you need to connect your Apple device to the PC and sync or copy over the files to your device. Now disconnect your device and enjoy!